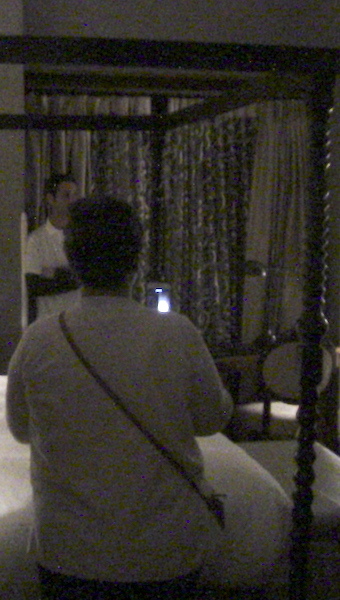 Below the ancient test patterns + BELOW + BELOW = docu footage from a ghost investigation at La Posada October 2017 -- that features ALLAN PACHECO. 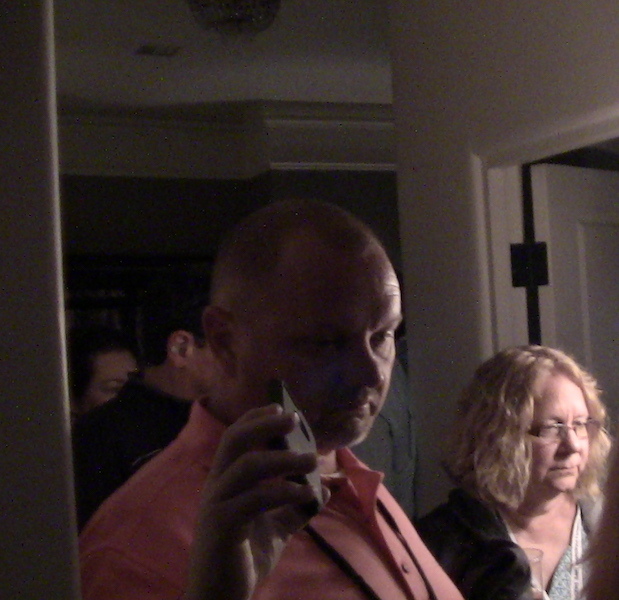 The footage is in green light -- because it was shot in the dark -- something made contact with group and equipment! The docu below right is from some other tour guide and group -- judge for yourself the one below right and the one ALLAN is in --- BELOW the test pattern -- and in ALLAN's segment thaaangs happen. 505-986-5002 schedule a tour. 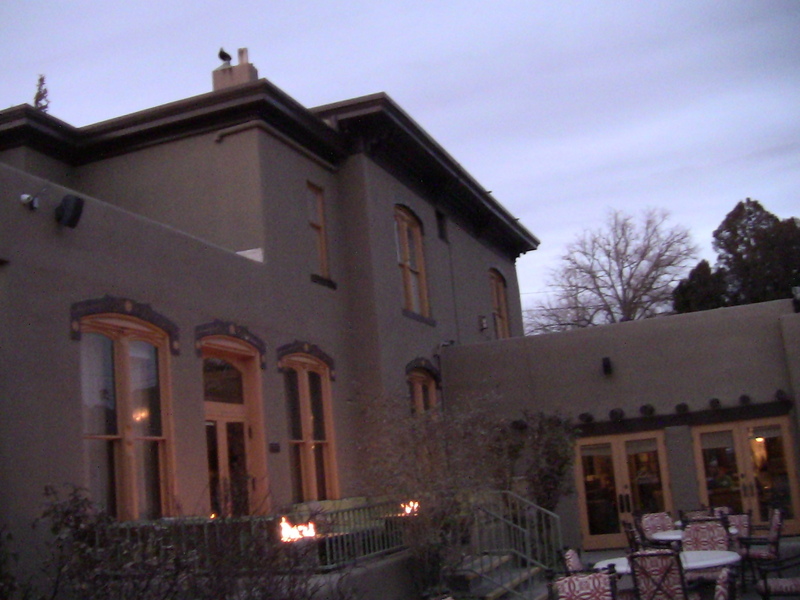 BELOW: La Posada ghost tour -- the group climbs the stairs to the STAAB SUITE -- the rooms in the suite -- specifically the Julia's old bedroom, can be at times the scene of a paranormal tempest. 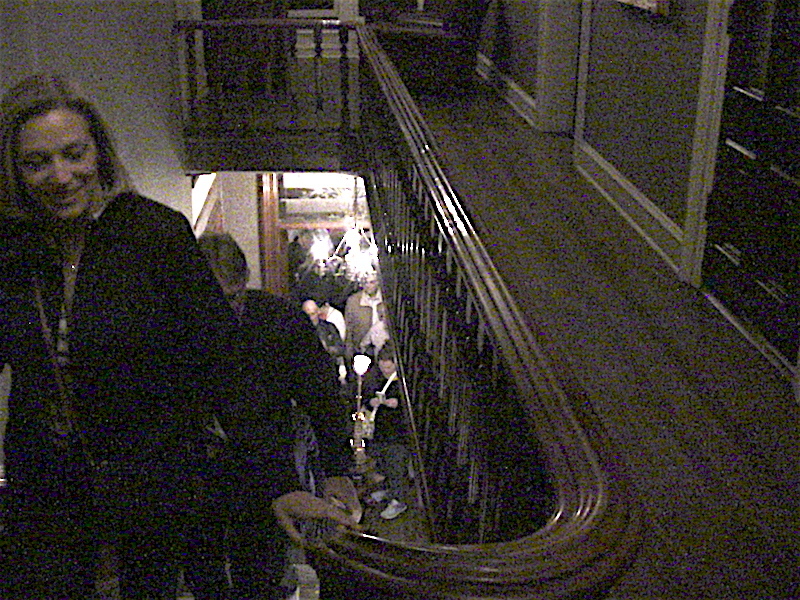 This corner area and wall to the center and right in this picture -- in the past has registered some ghostly activity -- on this night some people in the group did sense or feel ghostly energy... JULIA STAAB? 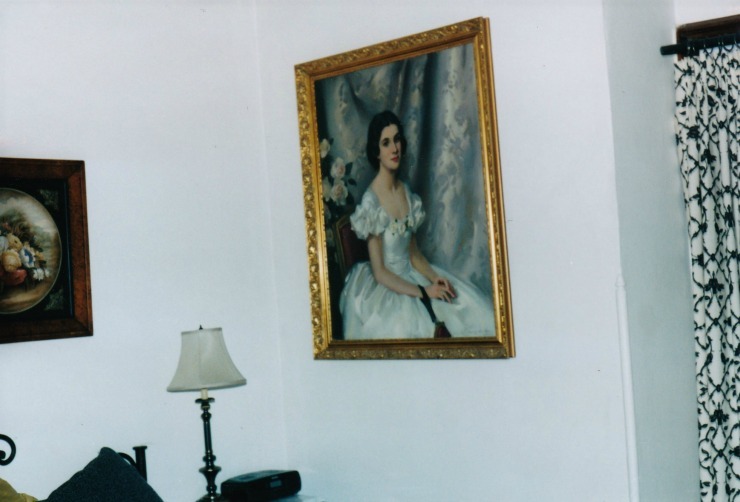 Before the LA POSADA was remodeled -- the major renovations happened in 1994-1995--- this portrait stood in the corner... According to the LA POSADA staff this is the picture of JULIA -- Allan has had doubts and disagreements about this picture, he thought this was the portrait of Julia's daughter or grand daughter, but thought the decades, or centuries, different LA POSADA management teams have told ALLAN over & over again in no uncertain terms-- that the portrait is that of JULIA.. CASE CLOSED~ One story is the portrait was retouched after a turn of the century 1900s fire inside the mansion that fire had damaged the portrait. What can not be disputed is this room is haunted at times. 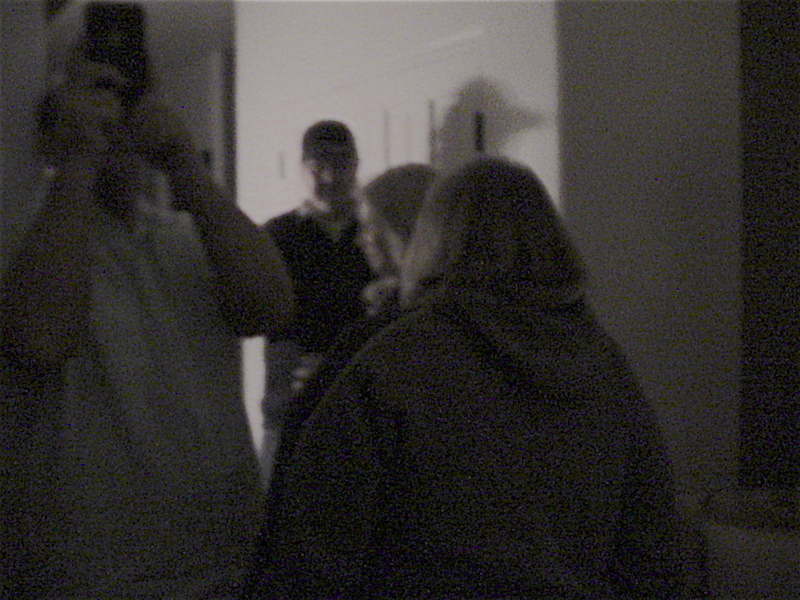 On the night of this 2018 APRIL tour --- there was paranormal activity in the room -- what triggered it, unknown -- maybe JULIA or the energy in the suite did not like some of the people in the group? Or? Or? Or? 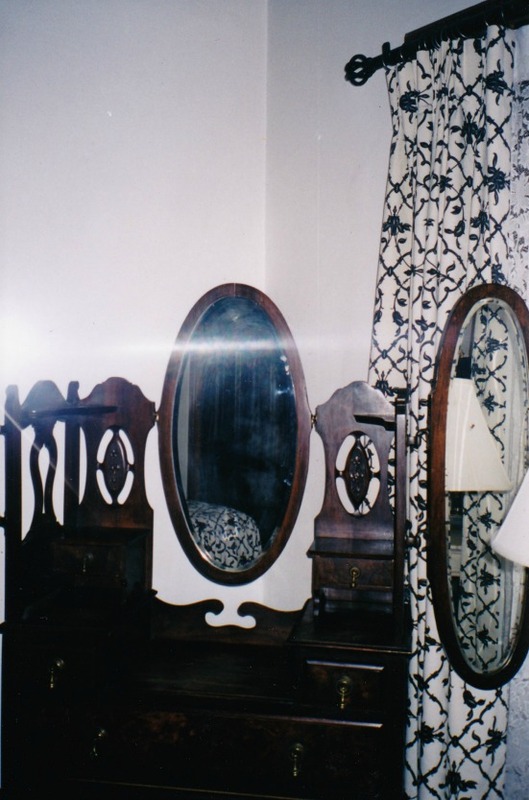 BELOW: the metaphysical energy was felt in the bedroom-- and some of photos taken did not come out correctly. 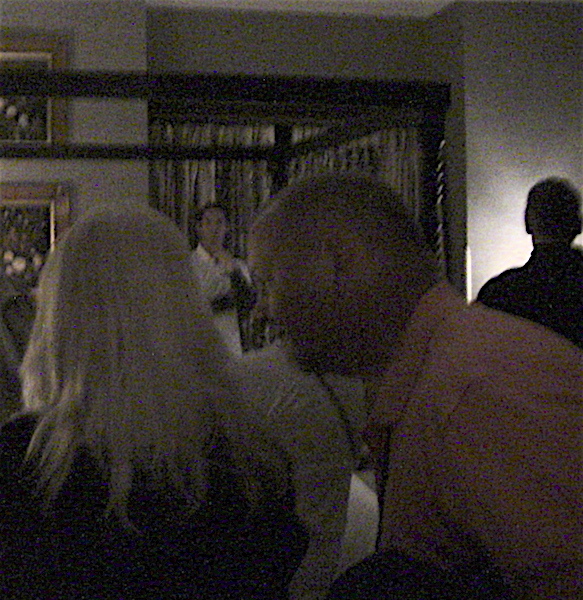 People in the group pointed or looked about and snapshots were taken of where the VIBE was not correct. 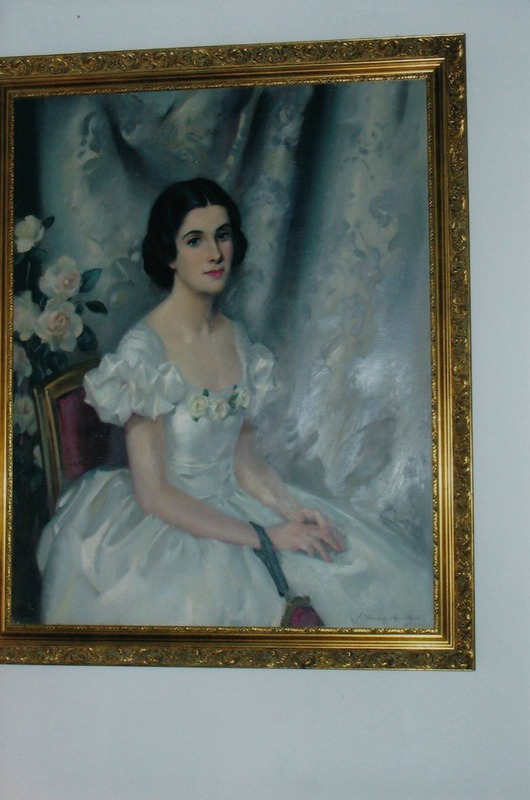 The portrait of Julia below, now stands above a closed off fireplace. Some people ABOVE & BELOW -- did feel uneasy. RIGHT? Is this picture was taken during the APRIL night tour and was only noticed after the tour -- the snapshot was taken in the area where JULIA's old bureau once stood... NO EVIL WITCH WAS SEEN by the naked eye that night --- but people in the group did have an odd feeling for the area where the snapshot was taken. 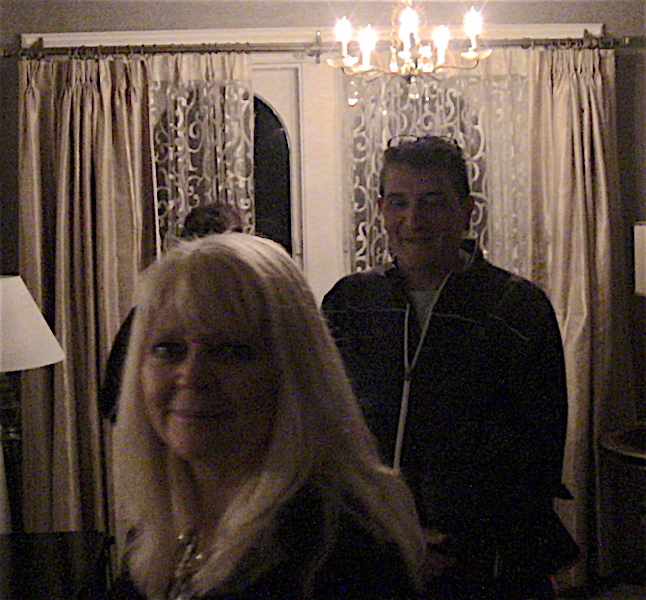 SO what is in the photo -- a trick of light & shutter malfunction -- or is it the the ghost of JULIA or a witch or some other energy super imposing itself over a person in the room, or it is a photo of a dark ghost or -- or -- just a odd photo of a person in the group? What is eye catching is the witchy like shadows or fabric? 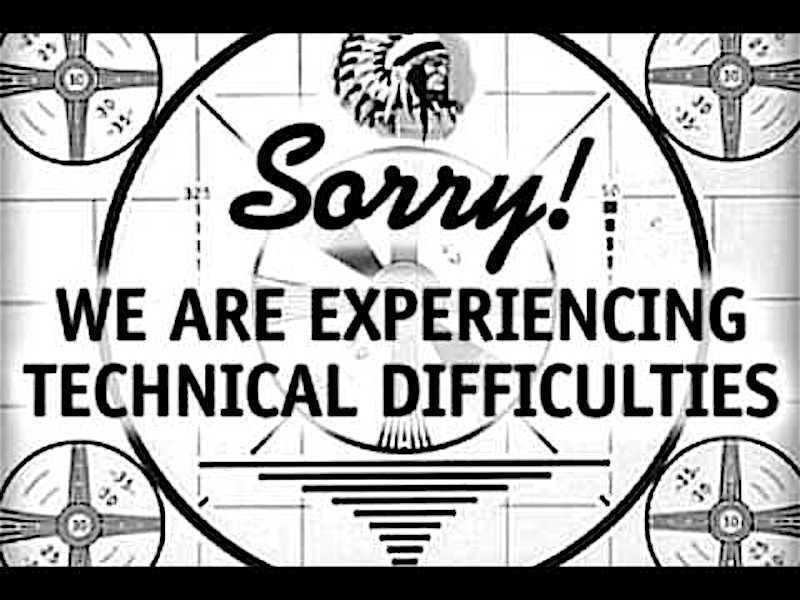 Skeptics say this is PURE HOKUM? 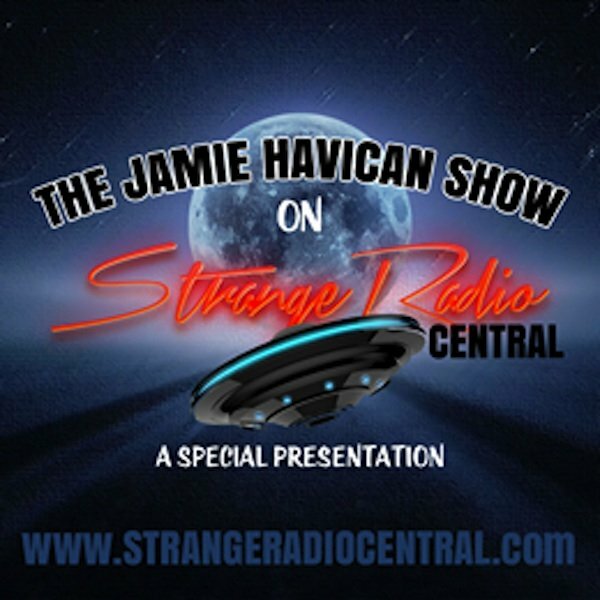 Others think something was captured on film? 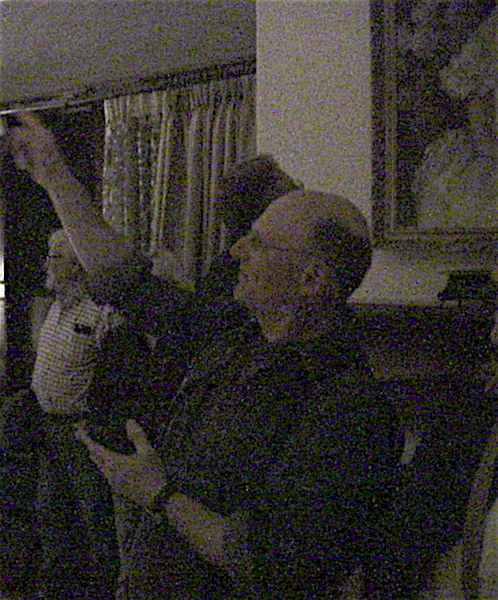 Allan, thinks a metaphysical energy was in the room and the shade used the light and the many cameras' battery energy + movement of the group to make its presence know. 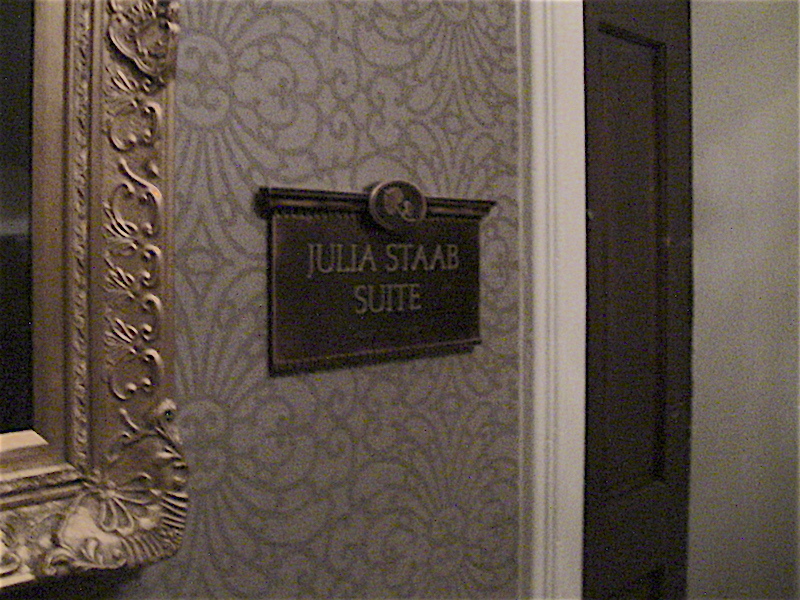 As for the photo to the right, Allan always tries to be skeptical when it comes to photos, he was in the room and nobody saw this dramatic image, then afterwards this was seen on film... Allan and many many others including the hotel's staff, do concede that Staab room has an odd energy. NEXT TOPIC; imagination of the WEIRD BEARDS? 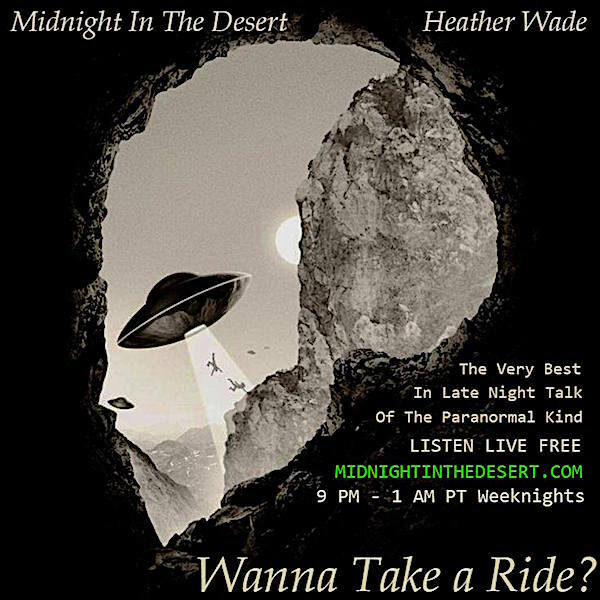 Is there more than one object or thing in the black distorted figure? Take a look. Below are some of the programs Al has been on.